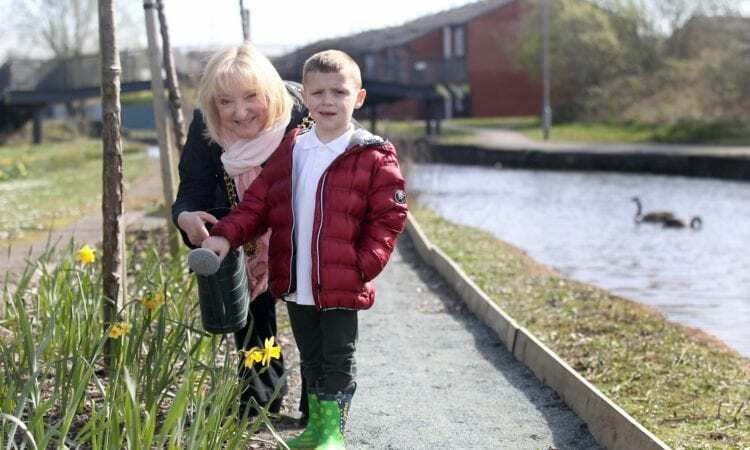 THE Canal & River Trust and volunteers from the local community have joined forces to create the first urban orchard and wildflower garden on the Rochdale Canal in Newton Heath, Manchester. 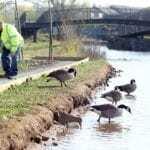 CRT has been assisted by members of Troydale Residents Association, Northwards Housing Association and local councillors to create the garden along the banks of the Rochdale Canal between locks 69 and 70. 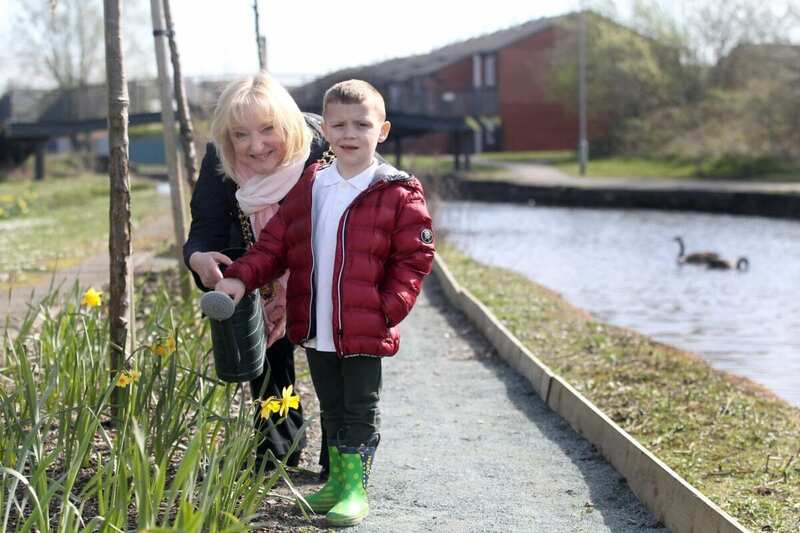 Over the last few months, the former piece of scrubland has been transformed into an oasis for the local community to come and enjoy being by the water. 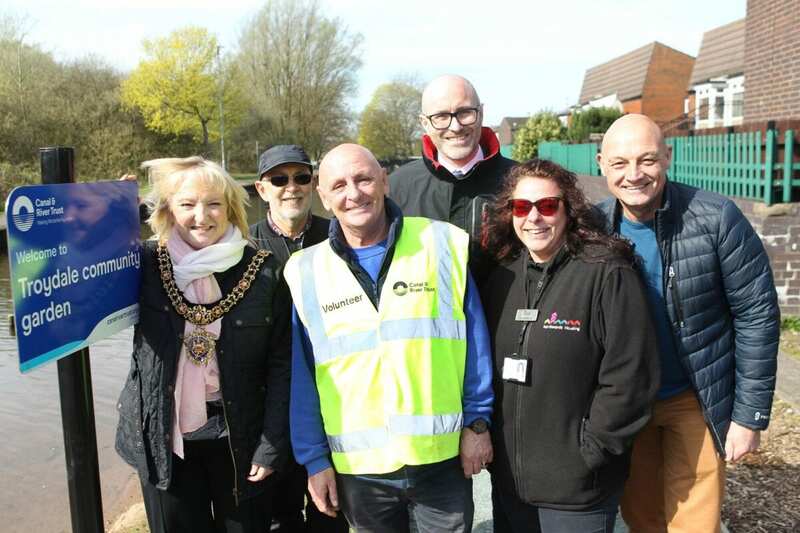 A number of fruit trees including apples and plums have been planted along with wild herbs and flowers and a pathway created to allow local residents to access the garden right next to the canal. 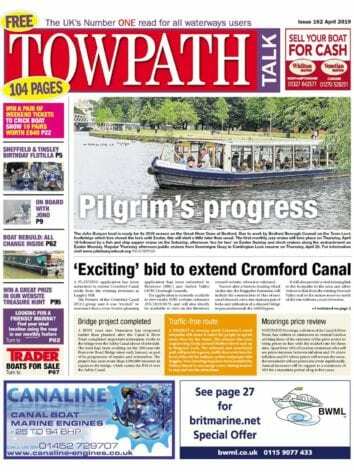 Terry Evans, volunteer leader at the Canal & River Trust, said: “This has been a fantastic project to be involved with. 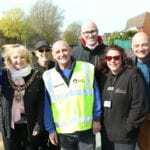 Working with Northwards Housing Association, residents, councillors, and Newton Heath Library, we’ve really transformed the area. 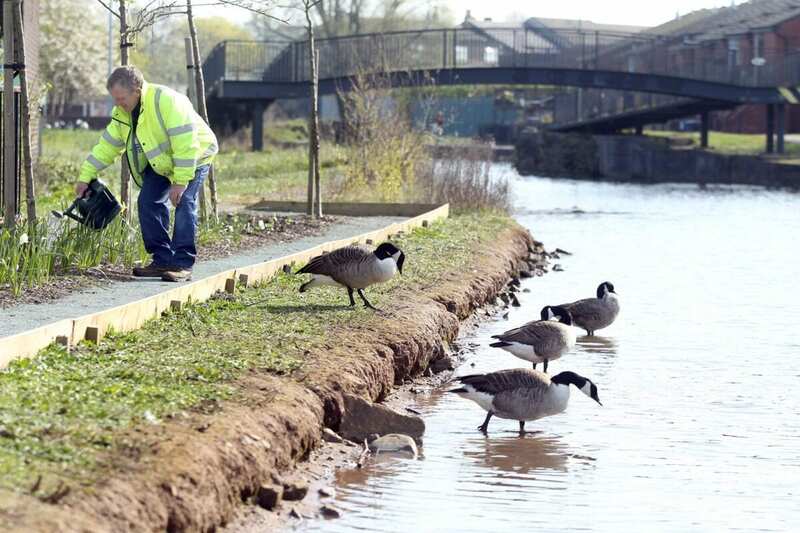 We’ve now got a beautiful new wildflower garden on the waterside. “The fruit trees have a double benefit. In spring, their flowers are a visual delight, whilst in late summer and autumn, the fruit will be available for local people to enjoy and a great new food source for birds, animals and insects.